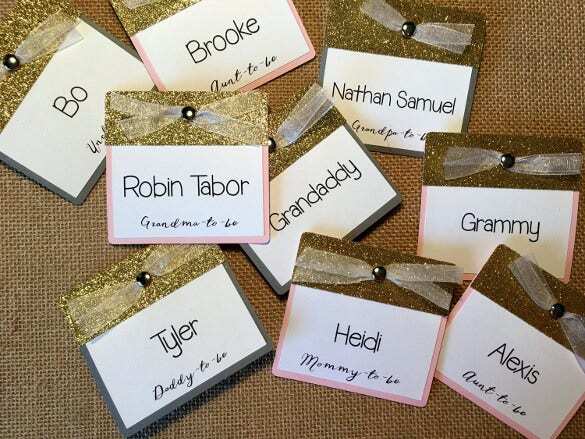 Whether it’s on a gift that you want to give name tags for your beloved friend or a family member or whether it’s on your book or on the door of your apartment, your name tag shouldn’t just be a plain old paper with your name written on it. 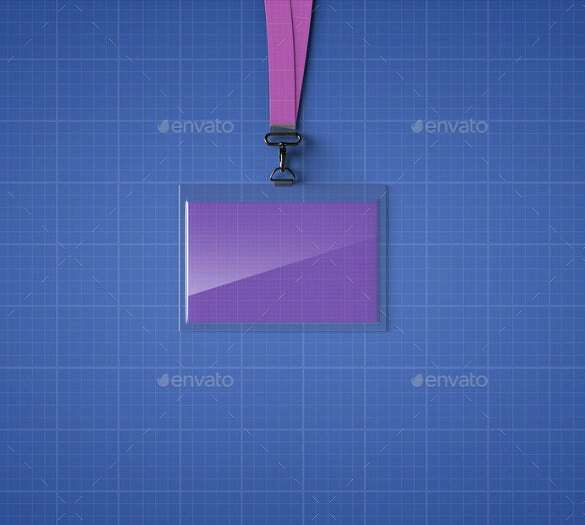 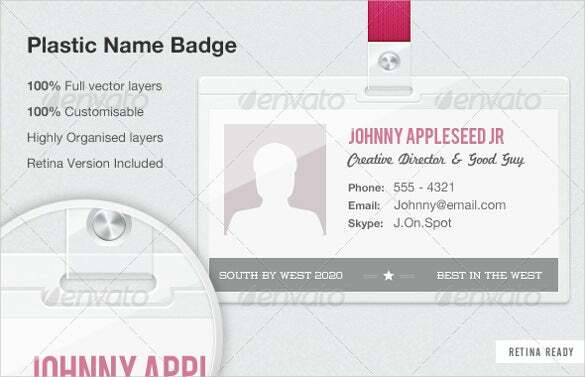 It should be as beautiful as you’d like it to be with some alluring borders and designs on name tags template. 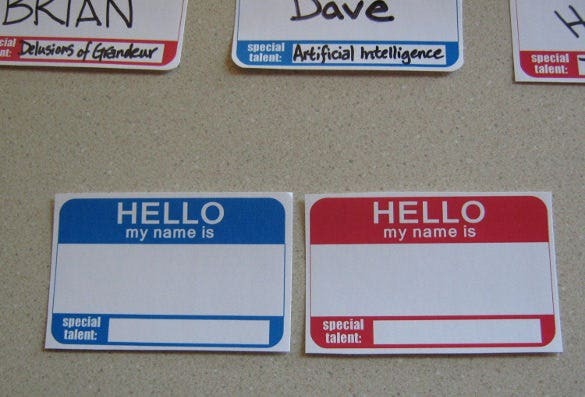 And with our beautiful collection of free name tag templates, your name plate is going to be as enticing as your name deserves to be! 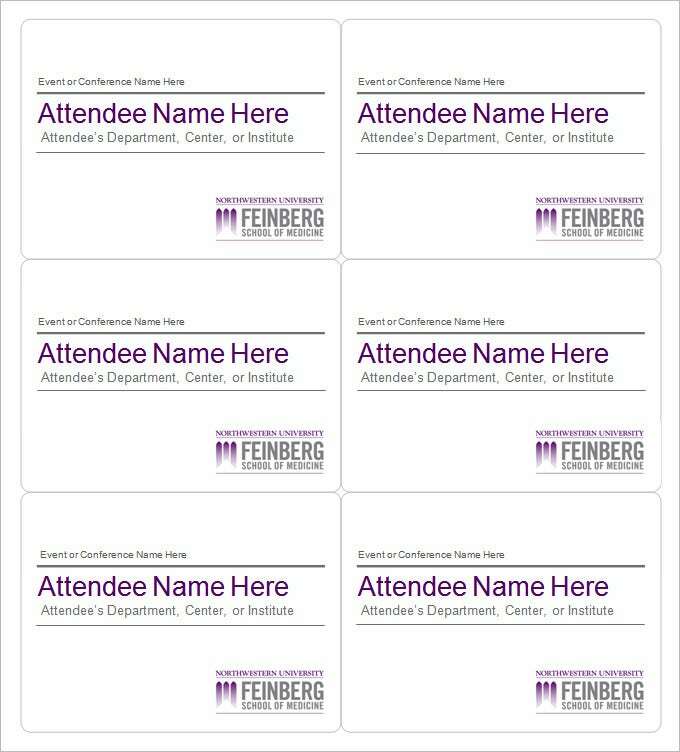 These are printable Name tag templates that can be customized and printed out in your local home printer for use in conferences, seminars and workshops. 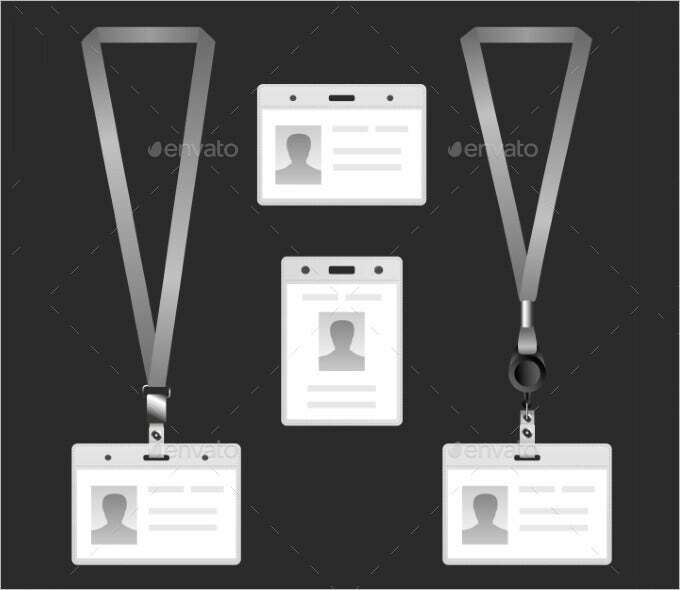 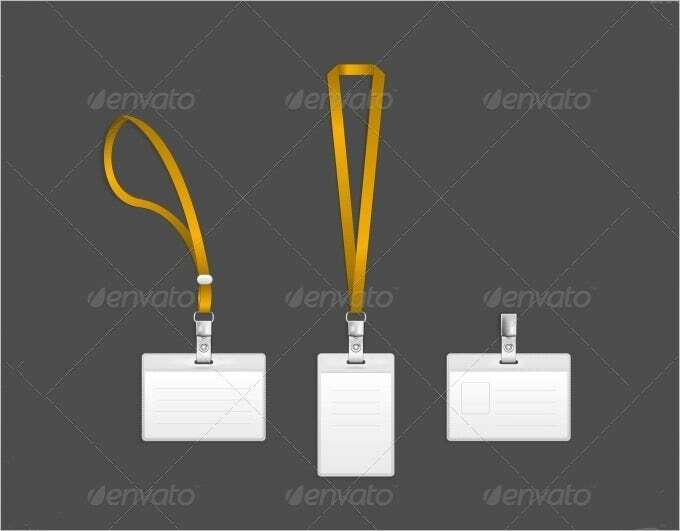 These are Printable Name Tags in Vector EPS Format. 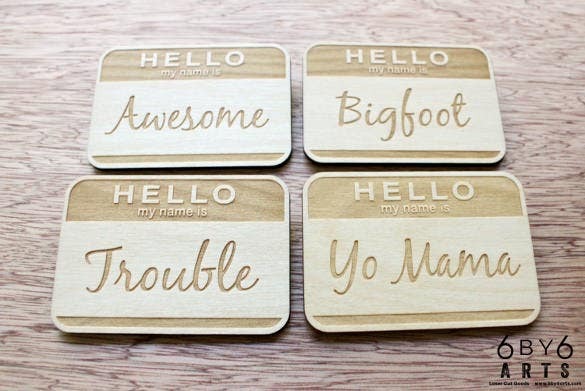 These can be customized with the text of your choice for any corporate or other events. 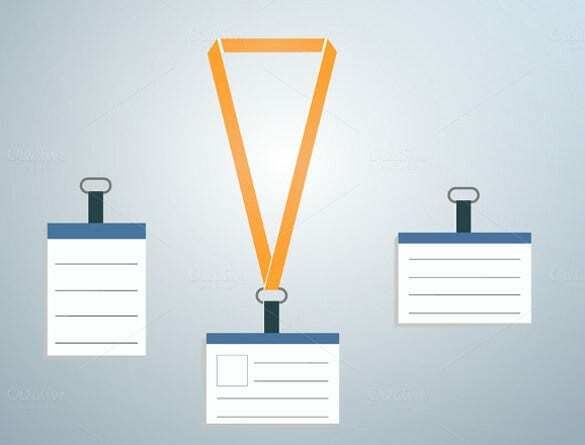 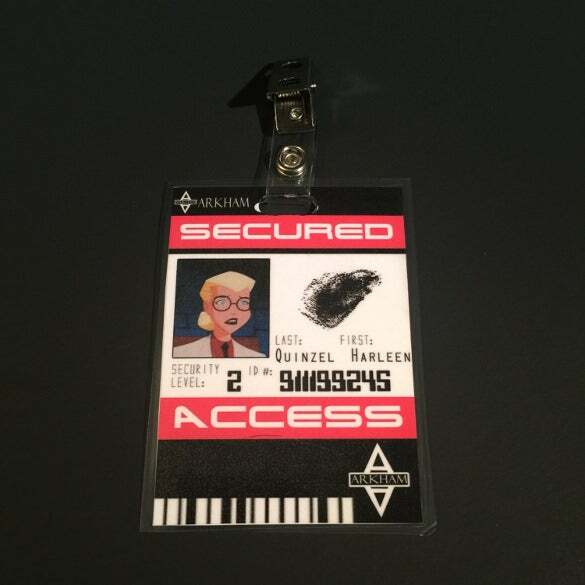 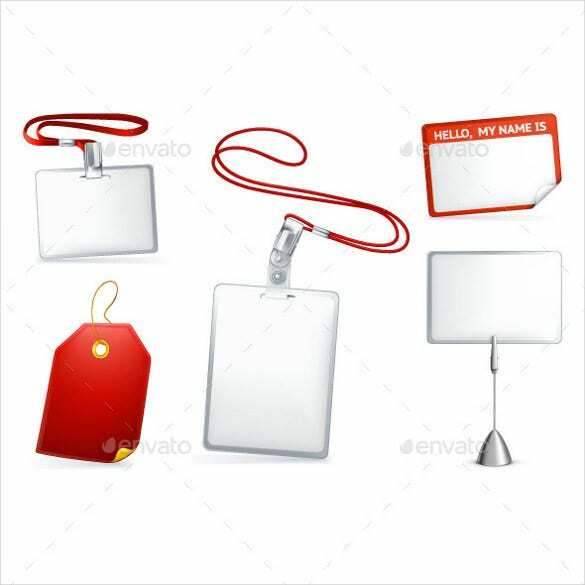 These are an animated series of Name Tags that can be downloaded. 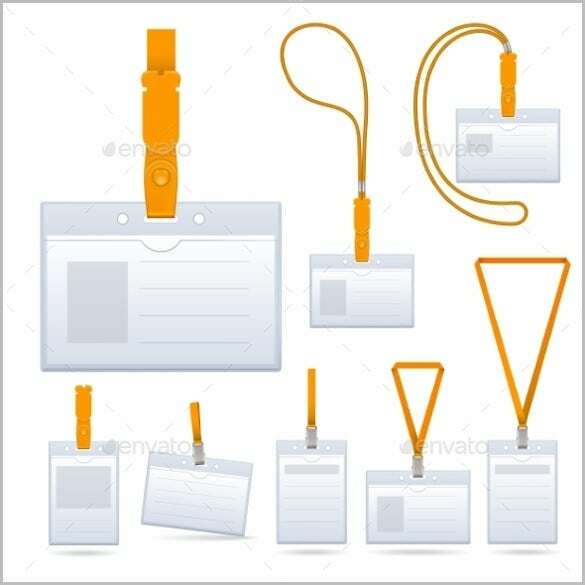 These come in a series of cartoon characters ideal for kids. 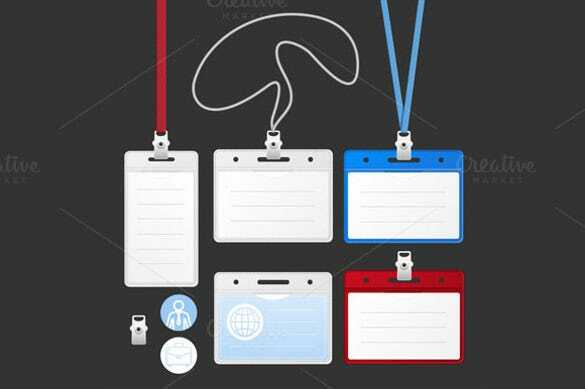 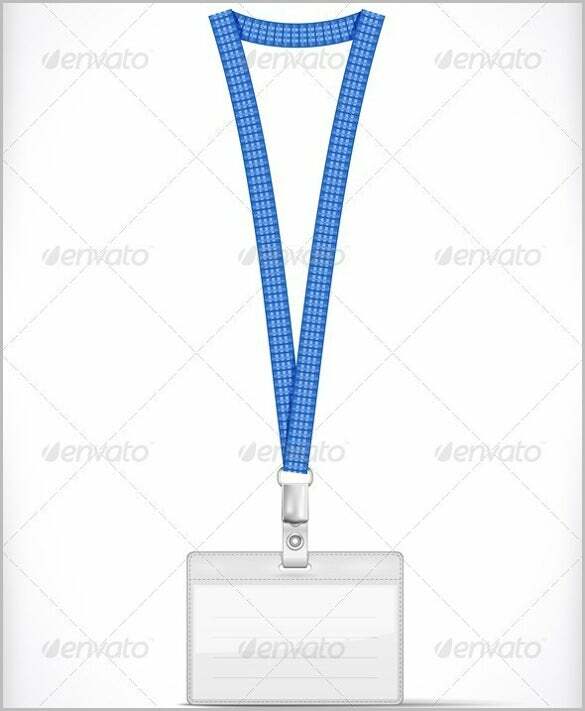 These high resolution Name Tags can be simply downloaded, printed and used by attaching them to a tag for exhibitions as volunteer cards, for trade shows etc. 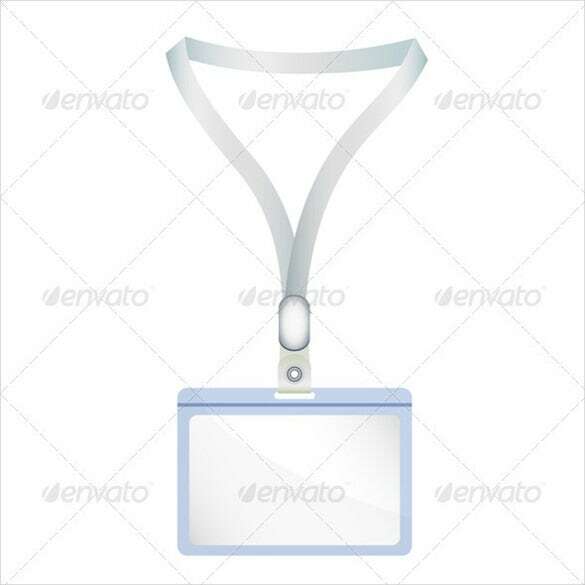 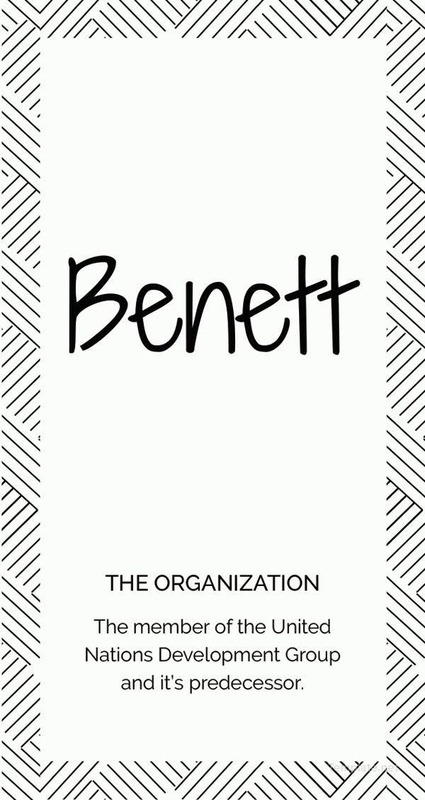 This downloadable and printable Name tag in Vector EPS Format is simple to use and comes with customizable text. 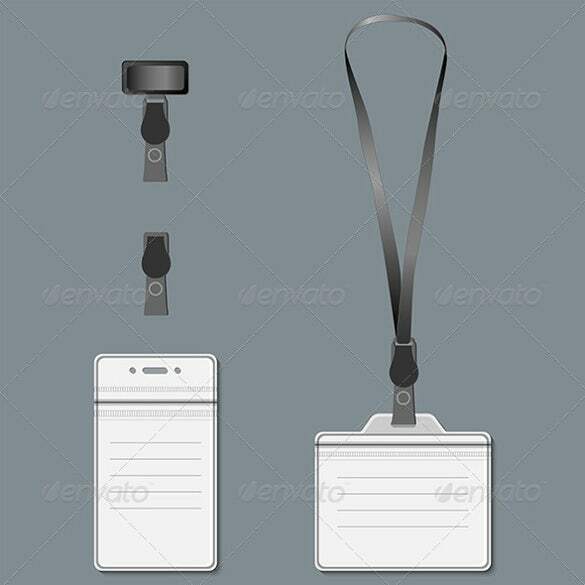 It can be used for a variety of purposes like conferences, seminars etc. 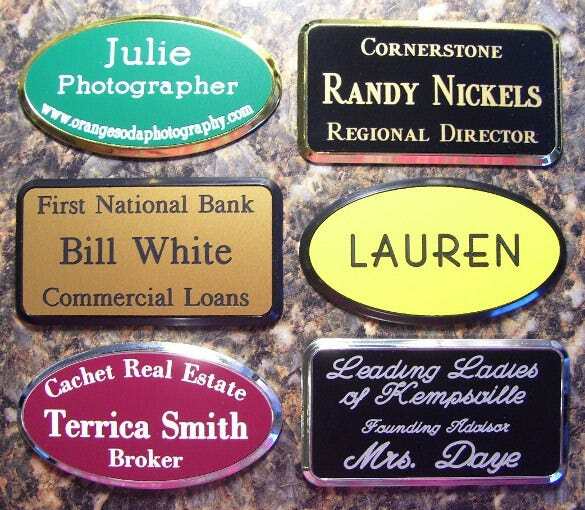 These framed custom engraved Name Tag Templates can be used as Name plates in homes and offices. 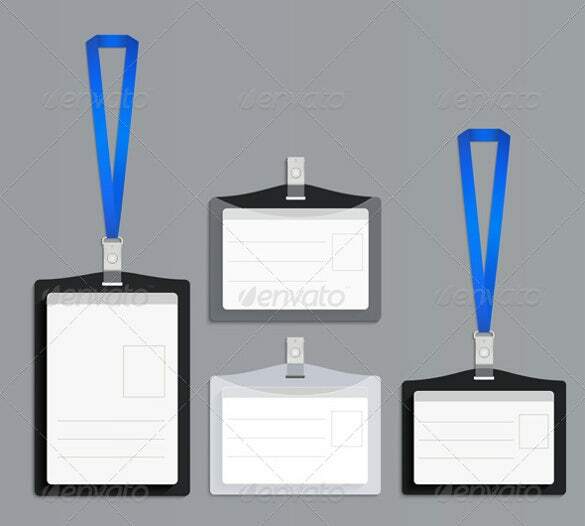 They come in oval and rectangular shape in various colours. 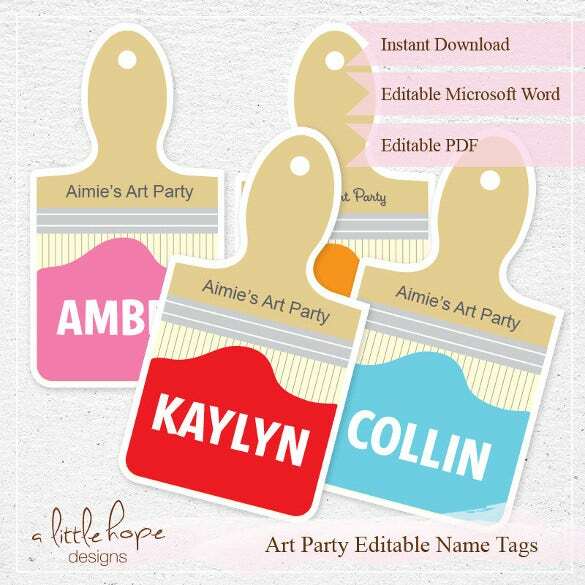 These cute name printable name tags can be nicely tagged to gifts for friends and family. 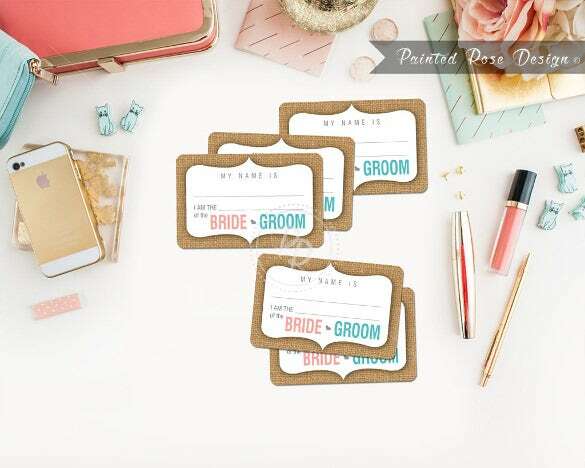 They come in a nice informal font and can be used for birthdays, anniversaries and special occasions. 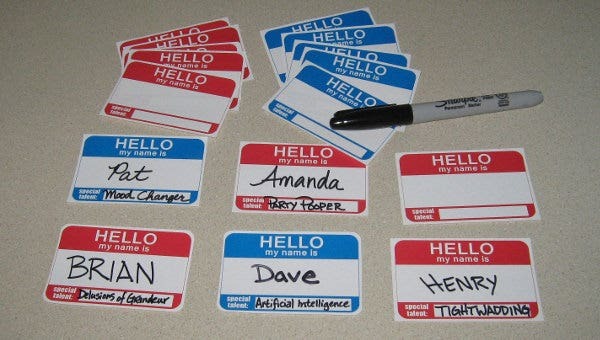 These name tags come in Vector EPS Format and be used by downloading and printing them out. 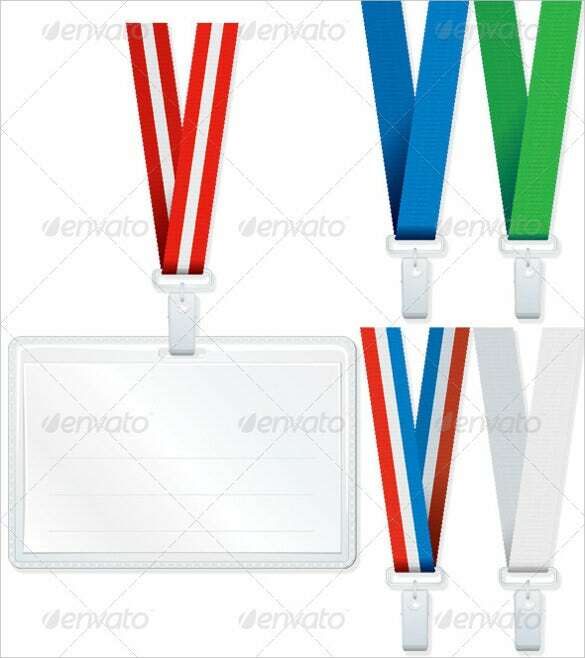 They can be used for a variety of events.